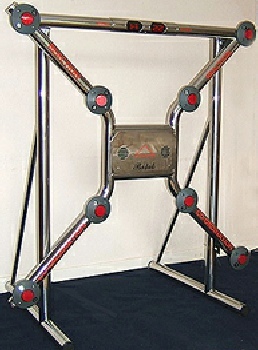 Retro arcade games and electronic games to rent, Batak Lite Hire (batak reaction tester). 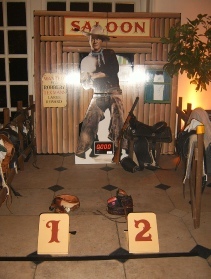 All these games can be a great attraction for your exhibition trade stands or Conference events and meetings. You can be assured the equipment will be delivered and set-up to your specific request, on time and with no fuss. When using our service, we aim to make all our customers happy, especially when delivery timings are essential. So wherever the venue be; local, London,UK or International? Your mind can rest assured ; You can depend on us. 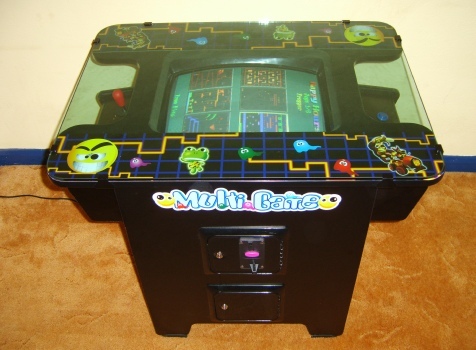 Space Invaders, Pacman, Frogger, Donkey Kong and 56 others retro period games! or as a 1 or 2 player stand up to play consoles. 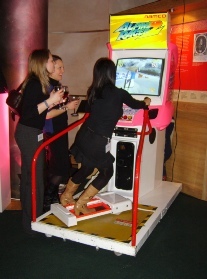 We also supply games from table-top to giant retro. Other Popular games for a exhibition stand include Batak Lite reaction tester, this is a reaction game where the participant has to follow the sequence of numbers that illuminate, by touching the lights as quickly as possible to increase the score as displayed. 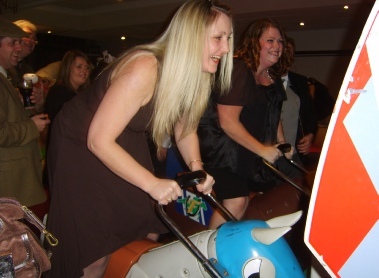 There are 8 different variations of games available on the Batak reaction tester game. 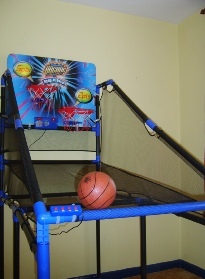 Also available to rent; an arcade crane grabber, a selection of indoor shooting games, electronic basketball play-off, giant retro games (like giant buzzer, operation, connect four), indoor and outside Fair ground games. Earls Court,Telford International Centre, The Brighton Centre. 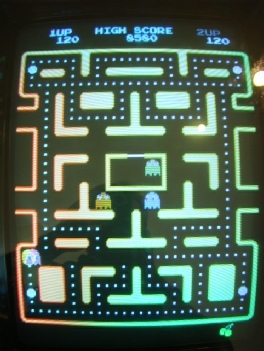 Pacman Space Invaders Mr Do BombJack 1942 1943 Amidar Arkanoid Burger time Centipede congo bongo Crush roller Dig Dug Dig Dug II DK Junior Donky Kong Donkey Kong 3 Frogger Galaga Galaga 3 Galaxian Gun Smoke Gyruss Hustler Juno First Jumping Jack JR Pacman King Baloon Lady Bug Mappy Millipede moon cresta Mr Do Mr Do's Castle Ms Pacman Pacman Plus Pengo Pinball Action Pheonix Pleiads Pooyan Qix Rally X Scramble Shaolins Road Space Panic Super Breakout Super Cobra Super Pacman Tank Batalian The End Time Pilot Tr Pacman Van Van Car Xevious Zaxxon.